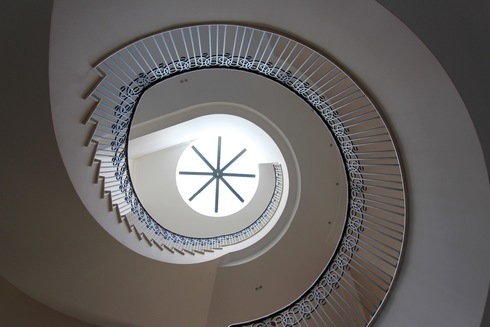 Milbank Concrete Products, who have over 70 year's experience in the production of high quality precast concrete products, would like to introduce you to Kallisto Stairs – a new concept in the United Kingdom for precast concrete curved stair design. 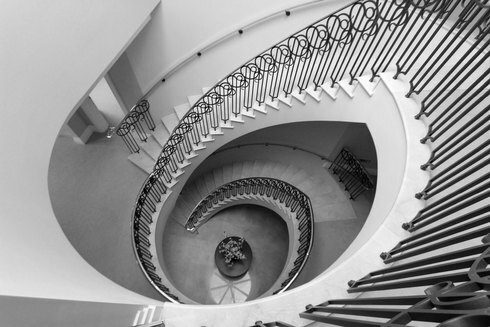 Our expertise has been commissioned for luxury staircase installations in some of the most prestigious venues in the UK, working with architects, engineers and designers to produce stunning, durable precast concrete spiral staircase installations. 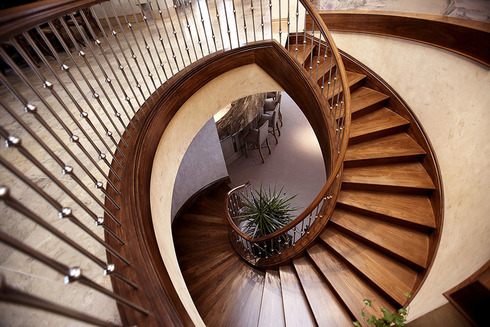 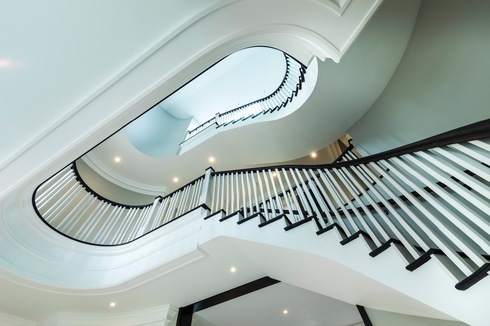 Working alongside you to develop your vision and design into a luxury sweeping staircase, we offer a complete bespoke service from design through to installation, allowing you to finish your staircase with whatever material best suits the development. 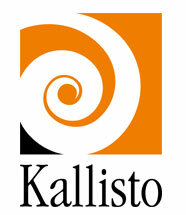 When you work with Kallisto, you can be sure that you will achieve exactly the opulence you envision. To view a range of our completed projects, just visit the Gallery page. If you would like to speak with a member of our team about our stairs and their applications in more detail, then please do not hesitate in contacting us as we would be delighted to offer advice or to discuss your project in further detail.